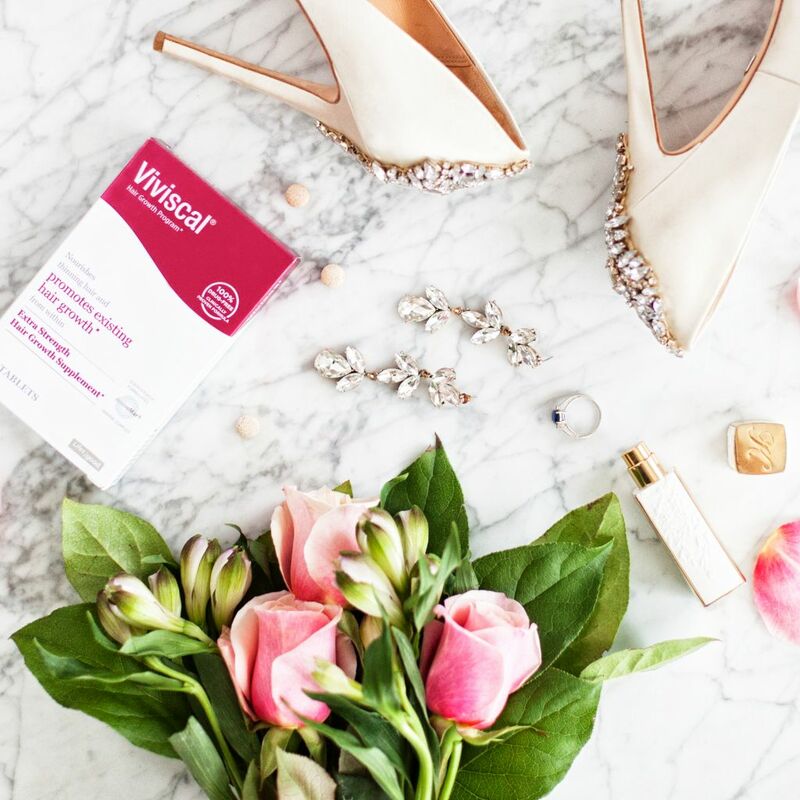 The first time I heard about Viviscal was when I worked with America’s Next Top Model, Whitney Thompson, years ago. She had beautiful hair and when I complimented her while styling it, Whitney proceeded to tell me that her hair wasn’t always so lustrous. At one point her hair had taken a beating from being processed and styled so often (she had also undergone some emotional stress) and the unfortunate result was that her hair started to fall out. She was desperate to stop the shedding and tried a supplement called Viviscal that she swore made her hair a million times healthier. I was so intrigued! 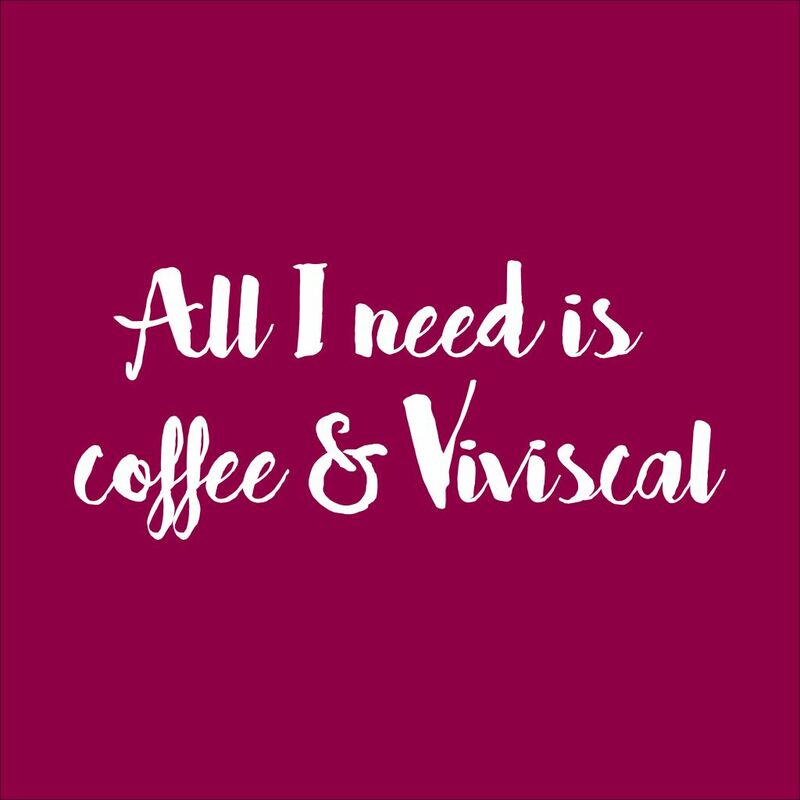 But at that point, Viviscal was only available in the US. Viviscal is an innovative brand producing premium hair growth and hair care products made from the best ingredients. Viviscal supplements are supported by 25 years of continuous research and development with the world’s leading hair growth researchers. The active ingredient in Viviscal supplements is the proprietary marine complex AminoMar CTM, which was developed in the late 1980s based on the research of a Scandinavian professor. AminoMar CTM marine complex, the exclusive and patented ingredient in Viviscal supplements, which is clinically proven to nourish thinning hair, promote thicker, fuller looking hair and may also help to reduce hair shedding in women. Iron, an essential mineral that helps to make red blood cells, which carry oxygen around to cells in the body, including hair follicles. Thinning hair can be one of the visible symptoms of anemia (Iron deficiency). 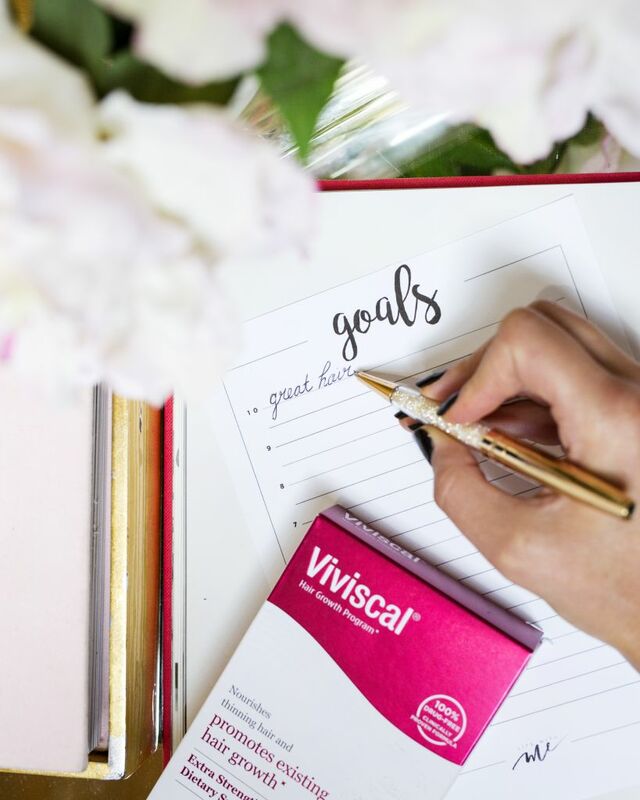 Viviscal recently became available in Canada and I was so thrilled to be asked to try a 6 month supply of the extra-strength supplement (that is typically the length of time you want to use Viviscal for in order to see full results). However, I was pregnant with my son at the time and couldn’t take it. SO I passed on the supply to my mom who was the perfect candidate! 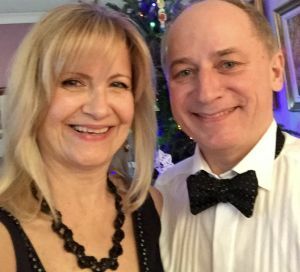 She always had thin, fine, blonde (aka bleached) hair that was fragile, dry and started to fall out even more as she began menopause. Sidetone: my mom is truly one of the biggest skeptics when it comes to any kind of ‘beauty treatment’ but I convinced her that Viviscal is an innovative brand producing premium hair growth and hair care products made from the best ingredients. It is a supplement that nourishes thinning hair and promotes hair growth from within. All she had to do was take 2 tablets daily for a minimum of 3-6 months (1 in the morning and 1 in the evening, taken with water after food) to get thicker, fuller hair and hopefully reduce her hair shedding. Upon completion of her 6 month supply, my mom noticed she was actually getting new baby hairs growing in and her hair dresser started to ask what she was doing differently. In fact, to this day my mom’s hair never went back to shedding like it was! We were both so, SO impressed with the results. Have I taken it yet? NO but I WISH and I can’t WAIT TO!! I was breastfeeding my son and then got pregnant again and back on the breastfeeding wagon, so I have yet to try Viviscal Hair Growth Supplement for myself; But I always recommend it to any and every woman/client in my life who ever mentions anything about thinning hair! 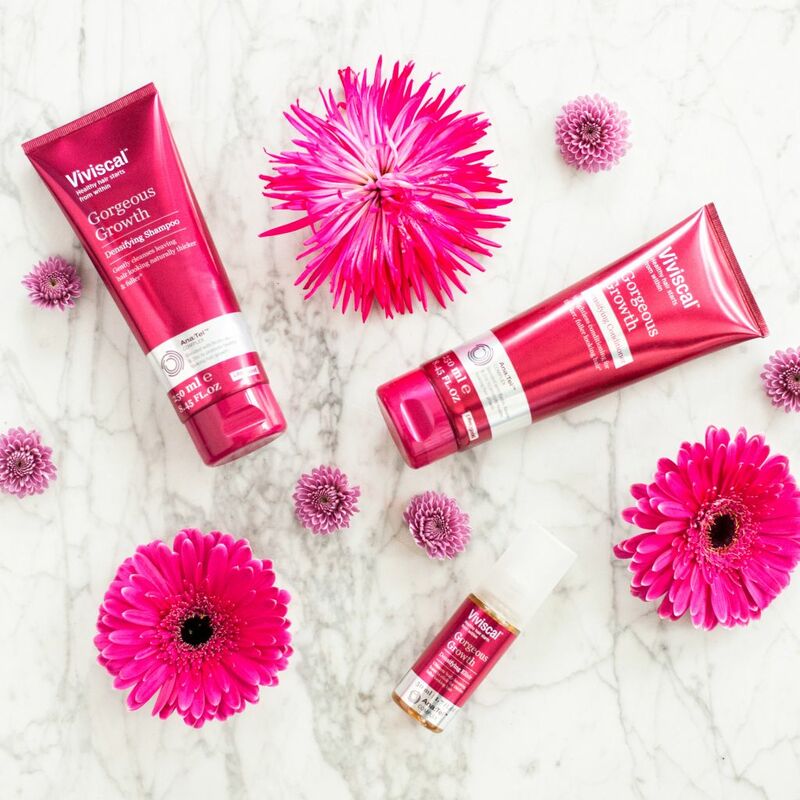 In 2016, Viviscal expanded their product range by adding a densifying shampoo, conditioner and leave-in elixir to the number 1 hair growth supplement in North America. 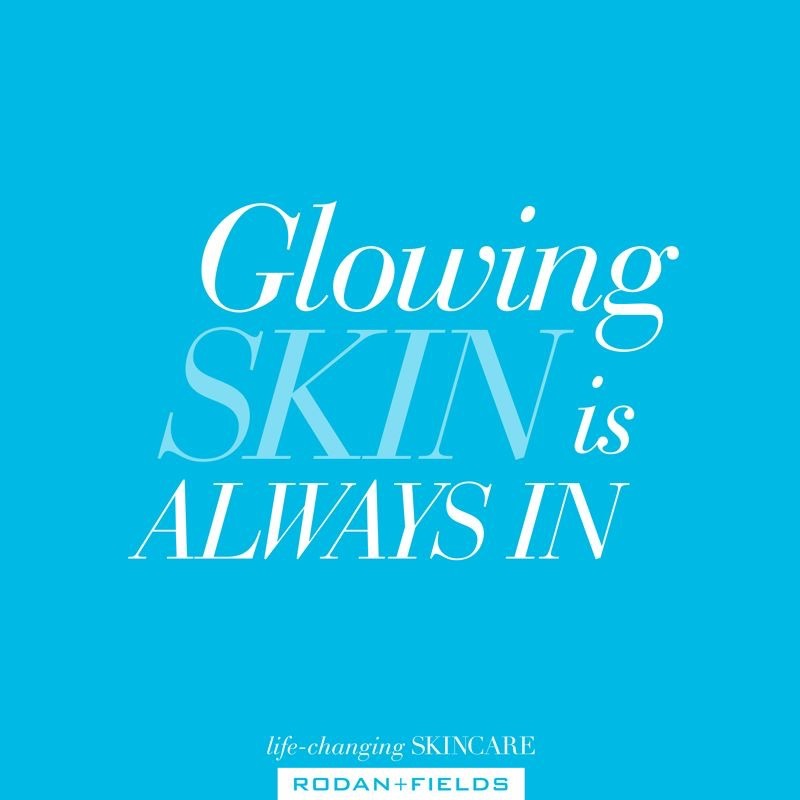 Using powerful, clinically researched active ingredients, Viviscal has developed a unique, dual-action system. 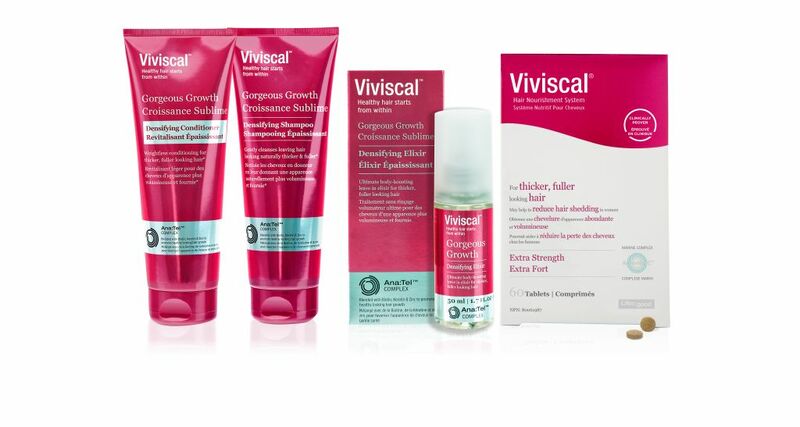 The Viviscal Gorgeous Growth hair care range offers products that promote healthy hair growth on the inside AND beautiful hair on the outside! With two young babies, I was no stranger to post partum hair loss. 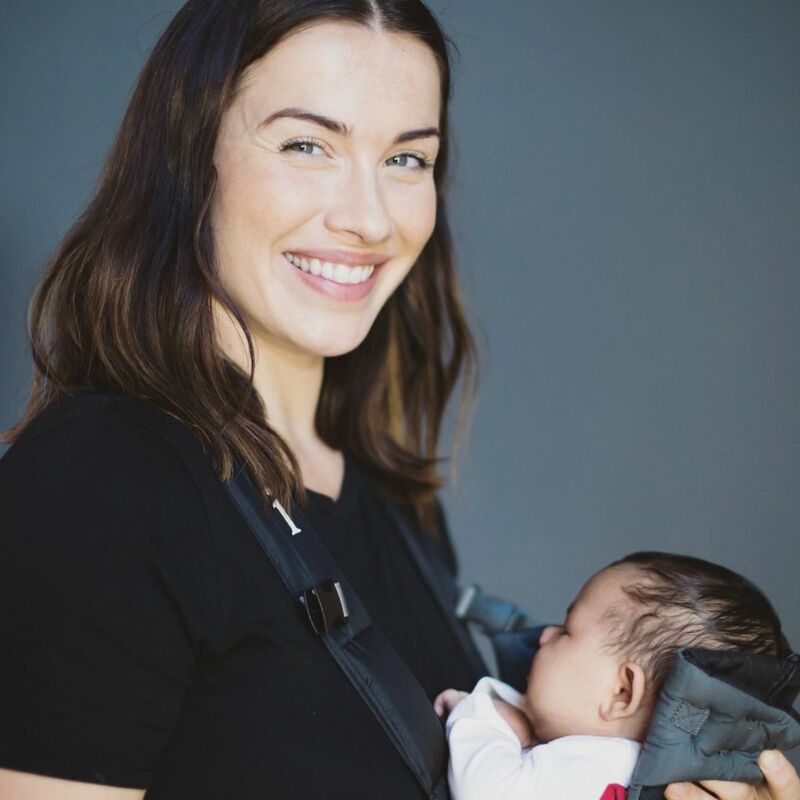 I experienced it after the birth of both my kids and, while my hair was falling out in clumps, I was desperate for a solution! I couldn’t take the supplement but I could help my poor hair topically. I use the Viviscal shampoo, conditioner and leave-in elixir. I love the combo – it smells so good and makes my showers feel like a mini spa getaway! The shampoo is gentle on my fragile hair, the conditioner is lightweight so my hair doesn’t get weighed down and the elixir actually helped my hair look and feel thicker and fuller! I try to wash my hair every 2-3 days but I use the leave in treatment daily. Simply apply the elixir every morning and evening to wet or dry hair. Just pump dispenser two or three pea-sized amounts into your hand and apply to the hair and scalp, focusing on areas of thinning or damaged hair and massage scalp thoroughly. The massage not only feels great but actually helps stimulate hair growth by increasing blood circulation to the hair follicles. If thinning, fragile hair is a major concern for you, I would 100% recommend you try Viviscal Hair Growth Supplements! Just be patient with the process as it takes anywhere from 3-6 months to see results. 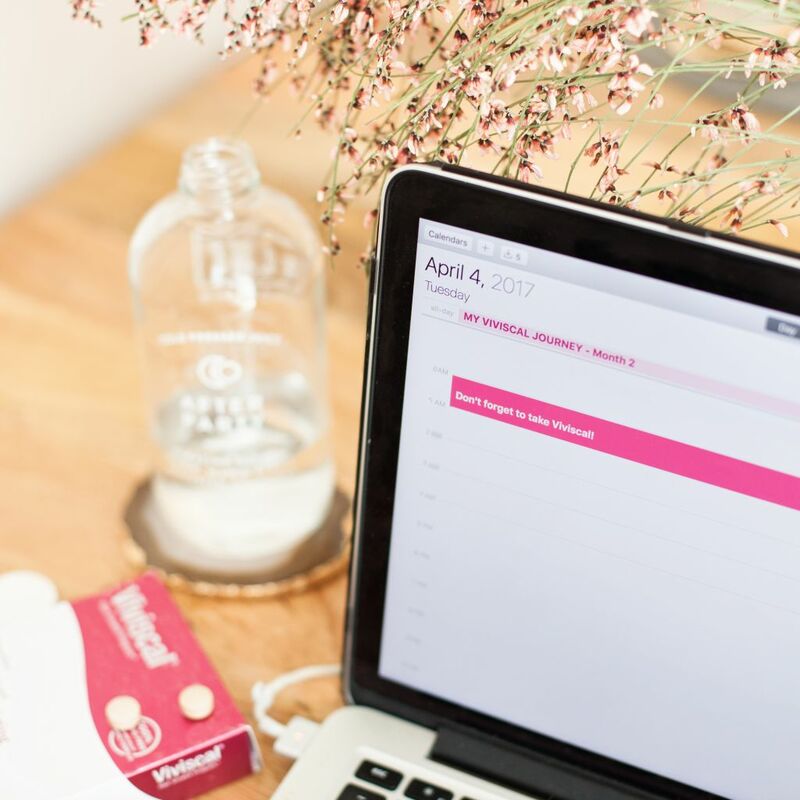 If you have a major event coming up (hello, wedding!) 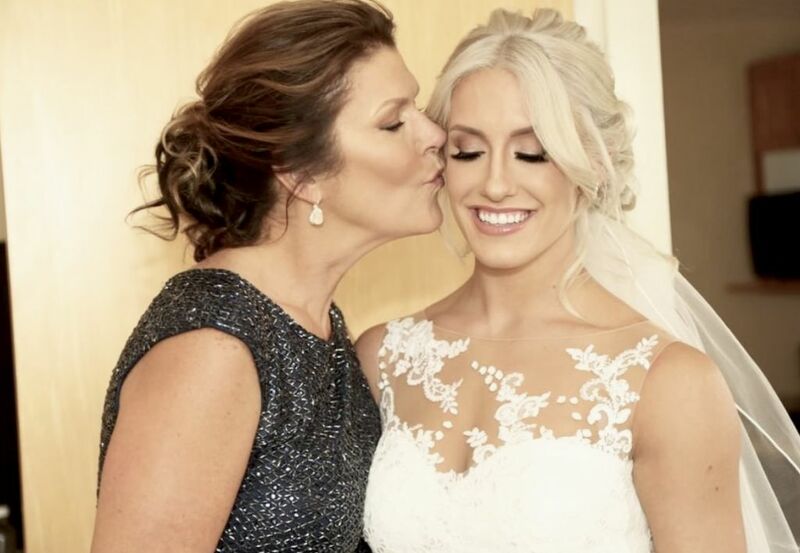 incorporate the entire Gorgeous Growth range into your ultimate beauty prep (the supplements, as well as the shampoo, conditioner and elixir) so you can be confident and feel beautiful on your wedding day (and beyond)! Daily scalp massage to stimulate blood flow to the hair follicle. Proper nutrition!! Make sure you eat a balanced diet with healthy fats, lean protein and lots of veggies. Adding Viviscal Hair Growth Supplements ensures you have everything you need to grow gorgeous hair from the inside out. Drink your H2O! Everything works better when you’re properly hydrated . Avoid heat styling tools. Overuse leads to damaged hair, breakage and frizz. Be careful when you brush your wet hair as it is more susceptible to breakage! Use a wide tooth comb; start gently brushing from the ends and gradually work your way up. Apply an oil or hair mask at least 1-3x a week! We swear by coconut oil hair masks. Be Patient and Stay Positive! Your Hair Growth Journey Starts Now! Message us with your questions and comments! Live this! Thank you so much I will definitely making a trip to Shoppers today!